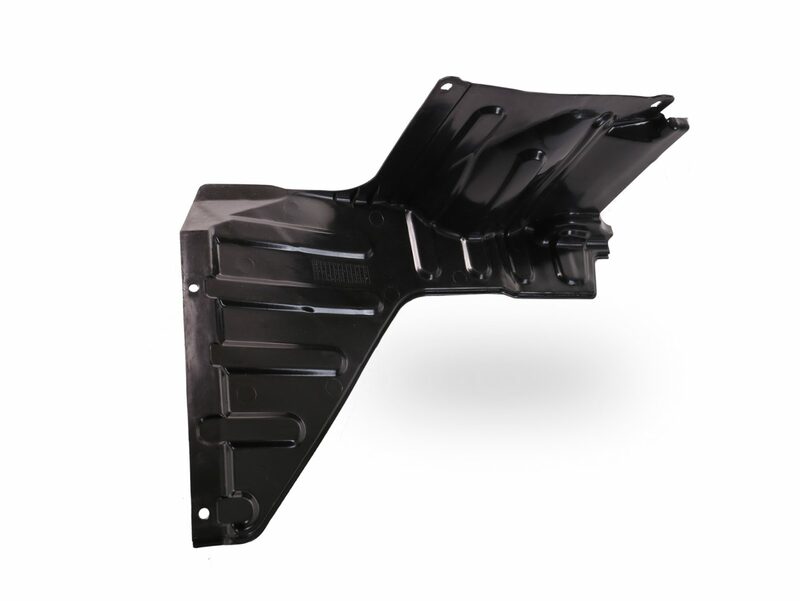 The department is equipped with hi-tech injection molding machines with various capacity. 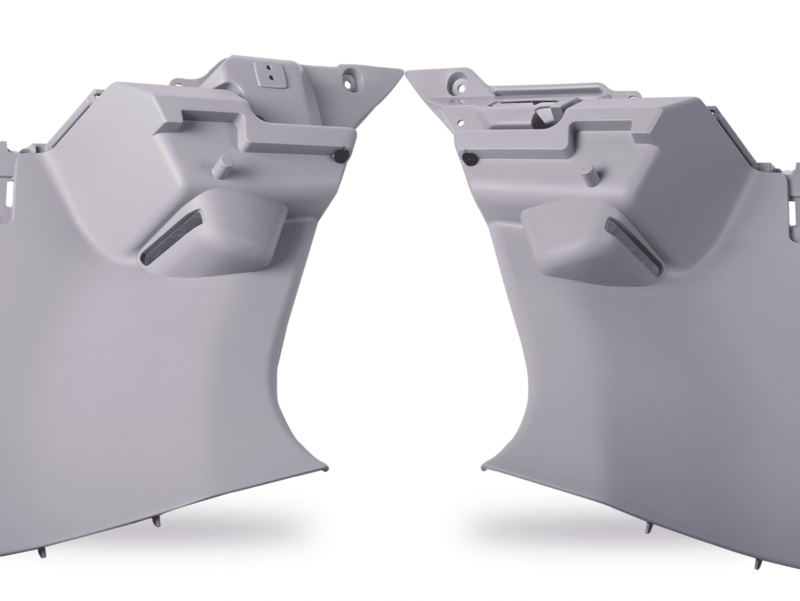 Parts with complicated profiles like Cowl Tops, Seat Base and Fenders are manufactured with the focus on delivering the highest quality. 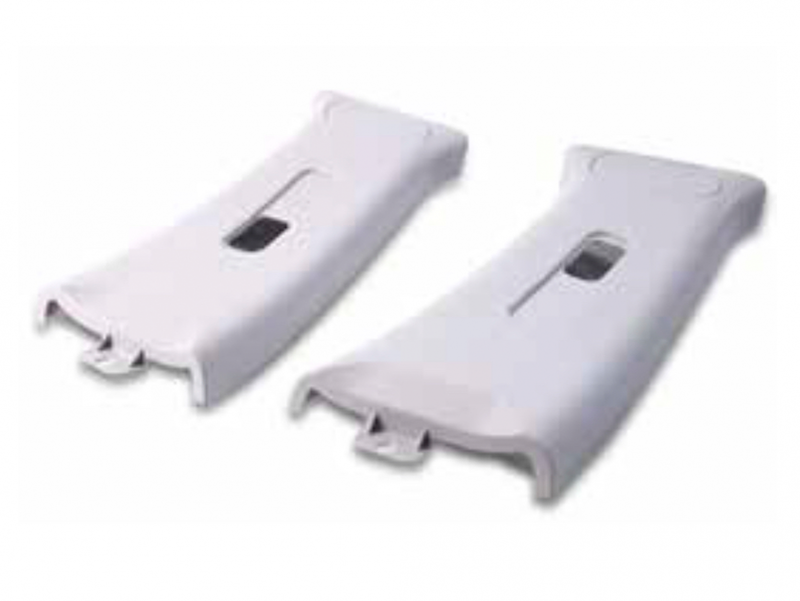 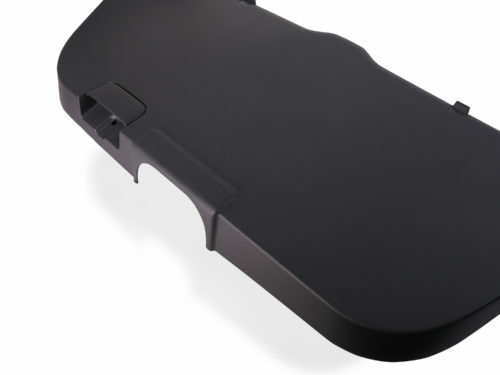 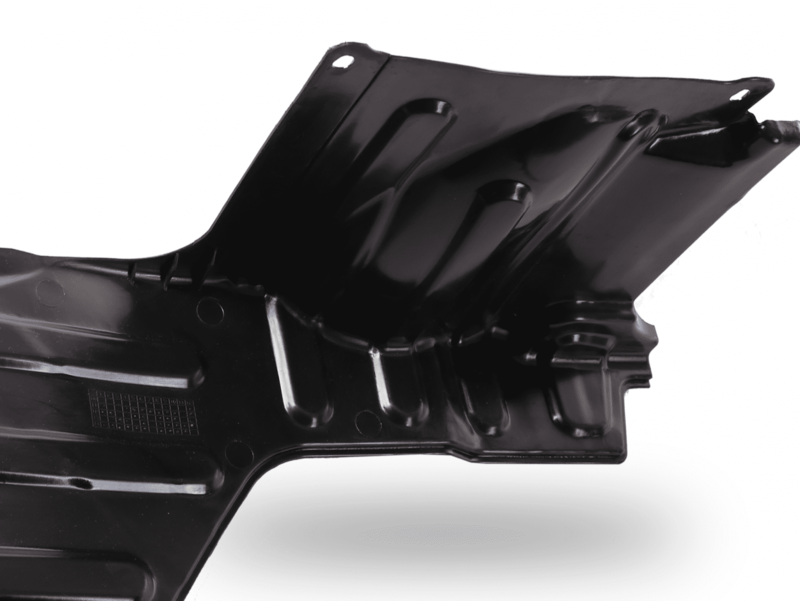 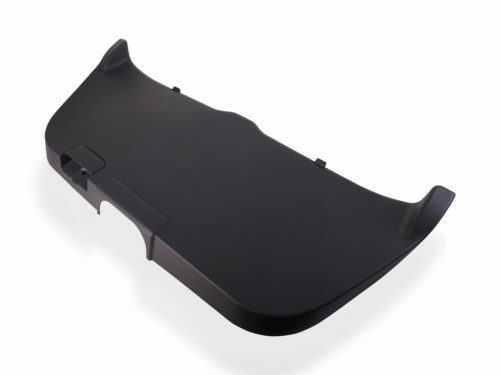 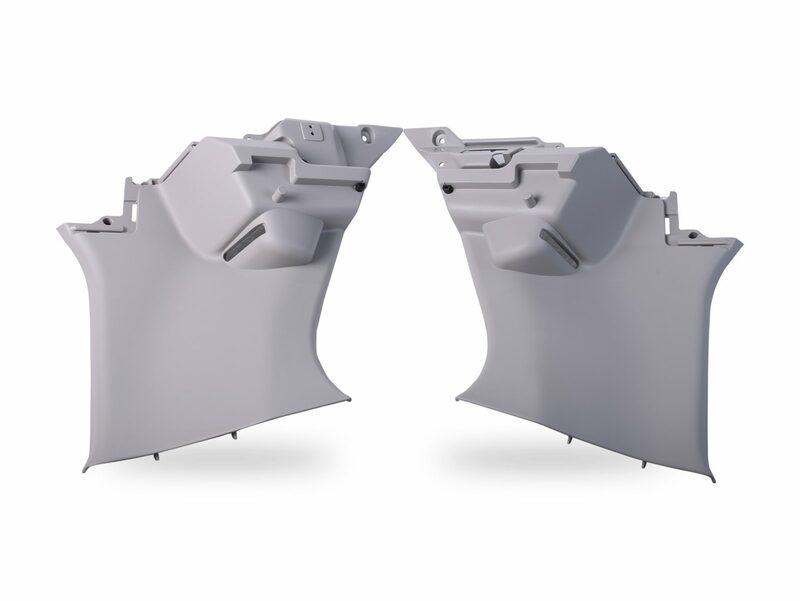 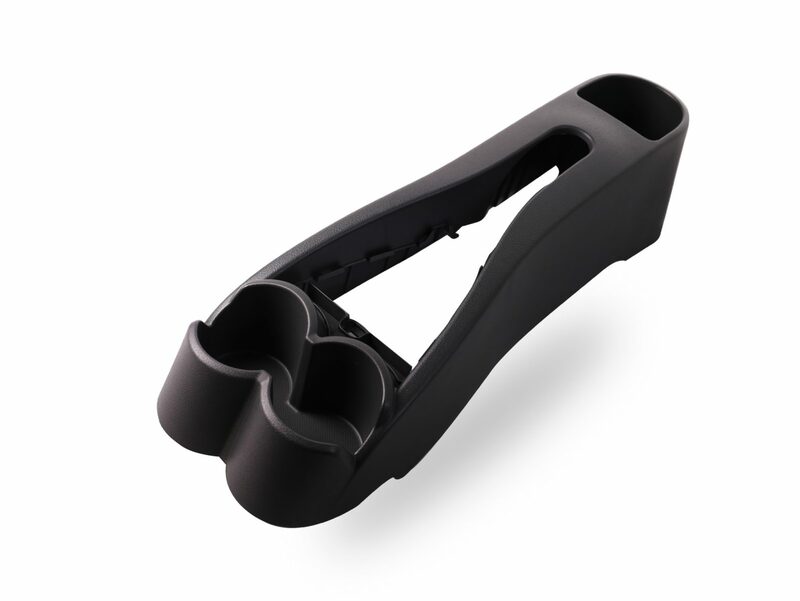 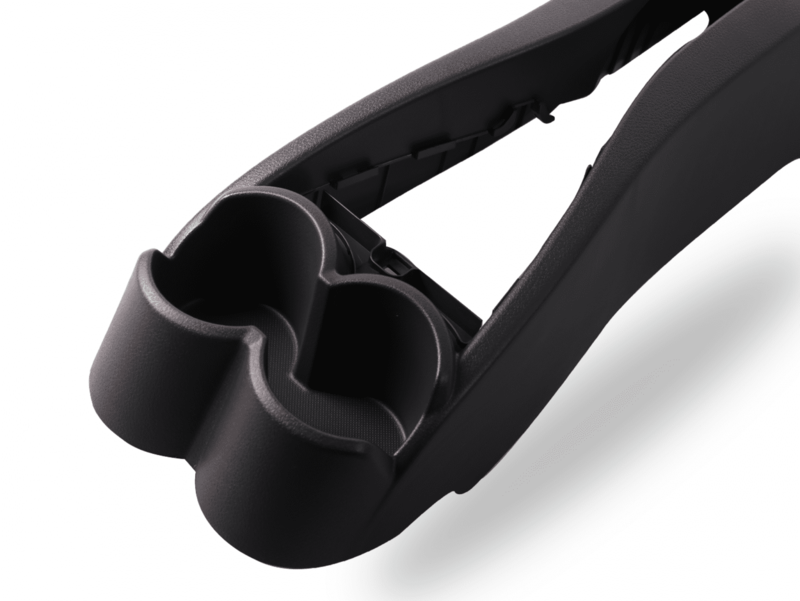 PCI Automotive manufactures both interior and exterior plastic injection molded automotive parts.